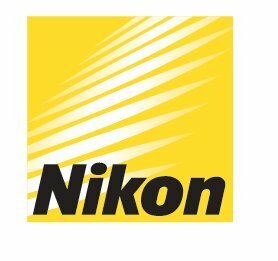 Another update was made to Nikon’s offer and the newly-added items are the AF-S DX NIKKOR 35mm f/1.8G camera lens. 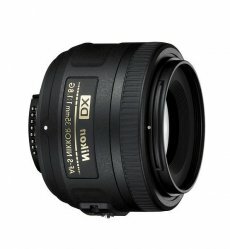 The AF-S DX NIKKOR 35mm f/1.8G is the first single-focal-length lens with a normal picture angle developed exclusively for Nikon’s DX format, most suitable for natural portrait and landscape shooting. The new lens feature a large maximum aperture of f/1.8 (recommended for handheld shooting in dark settings) and a built-in Silent Wave Motor (SWM), which ensures fast, quiet autofocus. The feature will be available even for SLR models that do not have a built-in motor, such as the D40 series and D60. Additional top features includes a high-performance optical system with aspherical lens and two focus modes available: M/A (manual-priority autofocus) and M (manual focus). – Closest focus distance: 0.3 m/0.98 ft.
– Diameter x length (extension from lens mount): Approx. 70 x 52.5 mm/2.8 x 2.1 in. – Weight: Approx. 200 g/7 oz.